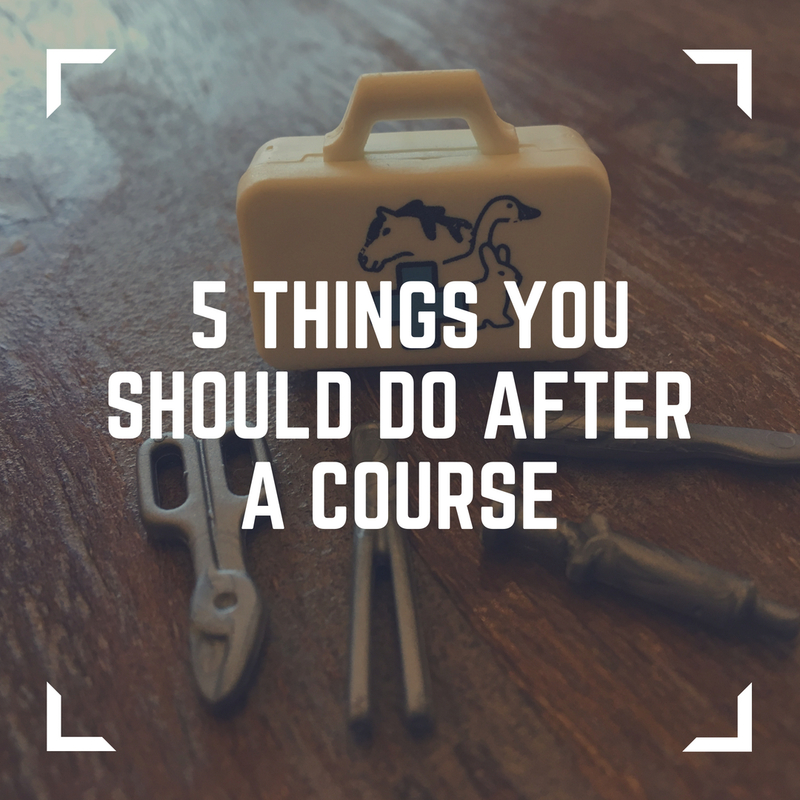 We try and summarise some of the key things that we would love you to do after attending a course. For example taking your horse's temperature, creating an emergency plan, or recognizing early colic signs. If you don’t already do like and follow my Facebook page, you will find lots of information about caring for your horse. You can join us on Instagram and why not follow the practice and vet as well. We offer a discount if you book onto a second course with us. Please use the discount code in your post course email, we look forward to seeing you there.